Resolution 6000x4000px. Crop and rotate without losing the quality. Amazing for all modern creatives out there – bloggers, web designers, social media managers and other content creators. For an easy navigation, all food pictures are sorted into categories such as fruit and vegetables, coffee, burger etc. Also, most of the pictures are named correctly so you can search them. Hi, I’m Jakub and I produced all these vibrant food pictures. I’m a self-taught semi-professional photographer and even though I still shoot time to time for restaurants and some commercial projects, it’s not my main business anymore. 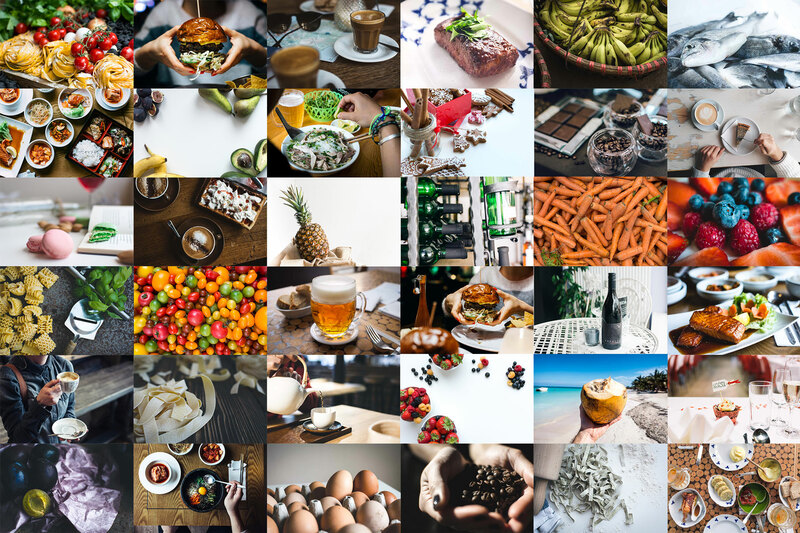 Being fully aware of the fact that purchasing photos for various projects on a stock photos site can quickly add up on cost, I created foodpictures.net in order to give out all food photos I’ve ever taken. It’s my pleasure to share my work with all those who are in need of pictures for a fraction of what it would cost elsewhere. Let me give you these 10 pictures on the right side for FREE so you can check the quality! License – photos can be used only for NON-commercial purposes. This option is suitable for food/nutrition/fitness bloggers, designers and all other content creators who don’t plan to use the pictures in any way whatsoever in which they charge money, collect fees, or receive any form of remuneration. The images may not be used in advertising, may not be incorporated into trademarks and logos. Sharing the pictures with others is not allowed. License – photos can be used for both commercial and non-commercial purposes. 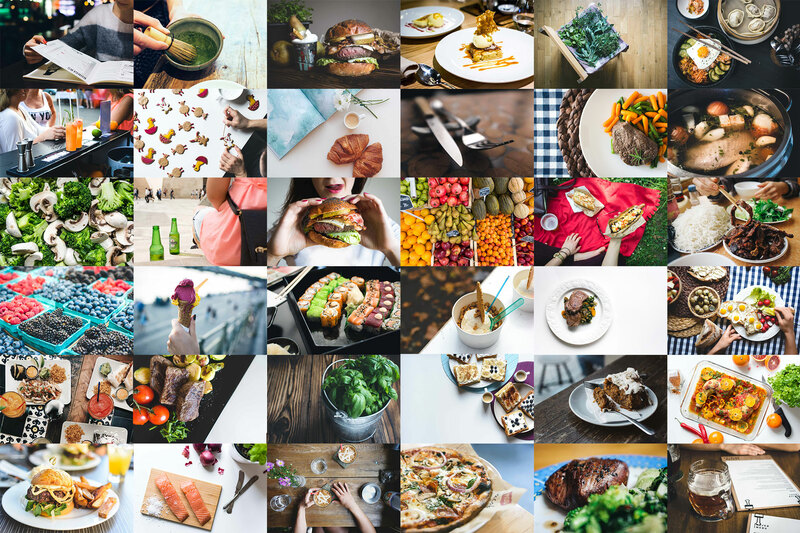 This option is suitable for food/nutrition/fitness bloggers, designers and all other content creators who need food pictures for commercial purposes such as advertising, promotion, brochures, packaging or printed publications (magazines, books, newspapers). When purchasing this license, pictures can be used as part of a commercial website for promotional purposes. Sharing the pictures with others is not allowed. License – photos can be used for both commercial and non-commercial purpose. Same rules apply as for the Individual Commercial option. The Agency/Company option also allows you to share the pictures with all the team members. It’s suitable for magazines where more authors may use the pictures for illustrative purposes, it’s also suitable for design and social media agencies or just any kind of collaborative group of people. All prices excluding EU VAT. See here how to get VAT refund. Why do you need awesome pictures? What payment methods are allowed? Who secures the payment? Payments are made securely via Gumroad. You can use both your credit card and PayPal to purchase my 2036 food pictures. In what form do I get the images? Organized in categories, archived in a huge 15GB ZIP file you download from Gumroad after your purchase. What are categories and how many pictures each of them contains? 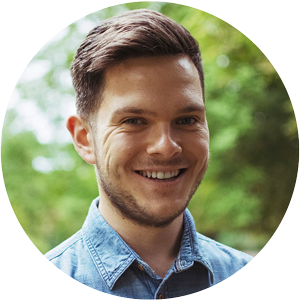 Do you offer an affiliate partnership? Yes, I do. Do you want to be my affiliate partner? Hit me at jakubkapusnak@gmail.com. You’ll get 30% from every referred purchase coming from your unique affiliate link. I can provide you banners and more information, just send me an email and we’ll talk more. Are there still any questions remaining unaswered? In case you’re not sure about something before you buy the Premium membership, please do not hesitate and get in touch with me at jakubkapusnak@gmail.com. I’ll answer you asap!